SAS Welding Services were recently asked to carry out some Hook Lift Bin Repairs for a customer in Somerset. There were cracks in the A-frame around the hook lift on the front of the bin. The cracks were ground out, then welded and plates were then added on for extra strength. The rear doors had dropped so washers were then added and the hinges adjusted to make the opening and shutting of the doors operational. We then checked the bin over to look for any other defects. 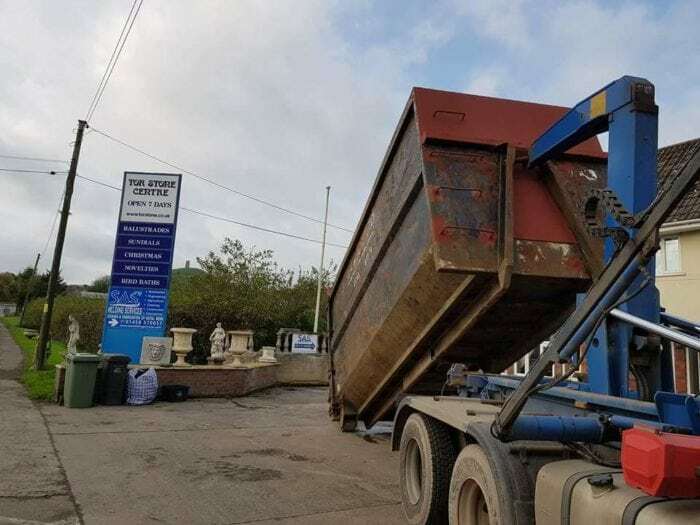 SAS Welding Services have a good reputation in the Somerset area for Skip and Bin repairs, so why not give us a call?